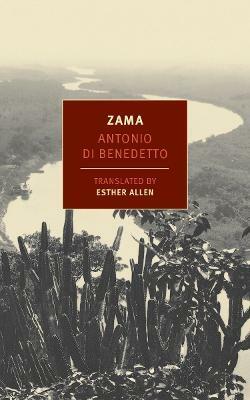 Antonio di Benedetto (1922-1986) was an Argentine journalist and the author of five novels, of which Zama is the best known. His first book, the story collection Mundo Animal (1952), appeared in English translation in 1997 as Animal World. Esther Allen has translated Javier Marías, Jorge Luis Borges, Felisberto Hernández, Flaubert, Rosario Castellanos, Blaise Cendrars, Marie Darrieussecq, and José Martí. She currently teaches at Baruch College and has directed the work of the PEN Translation Fund since its founding in 2003. Allen has received a Fulbright Grant, two National Endowment for the Arts Translation Fellowships, and was named a Chevalier of the Order of Arts and Letters.